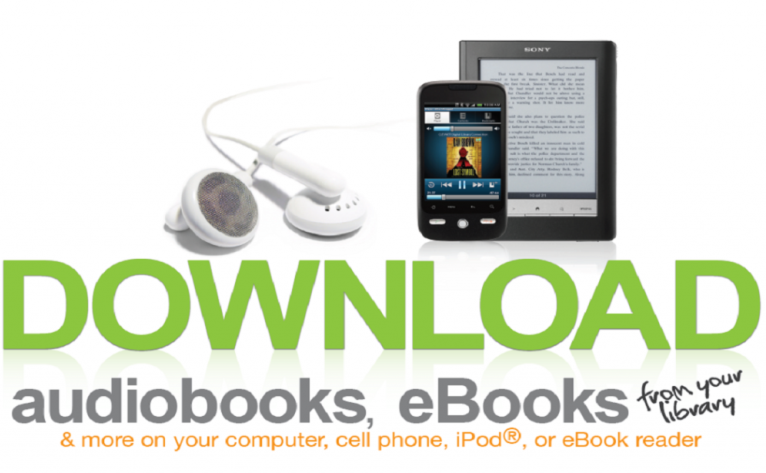 Digital downloads for your eReader, tablet, phone, MP3 player and computers Free for Muleshoe Area Public Library users. 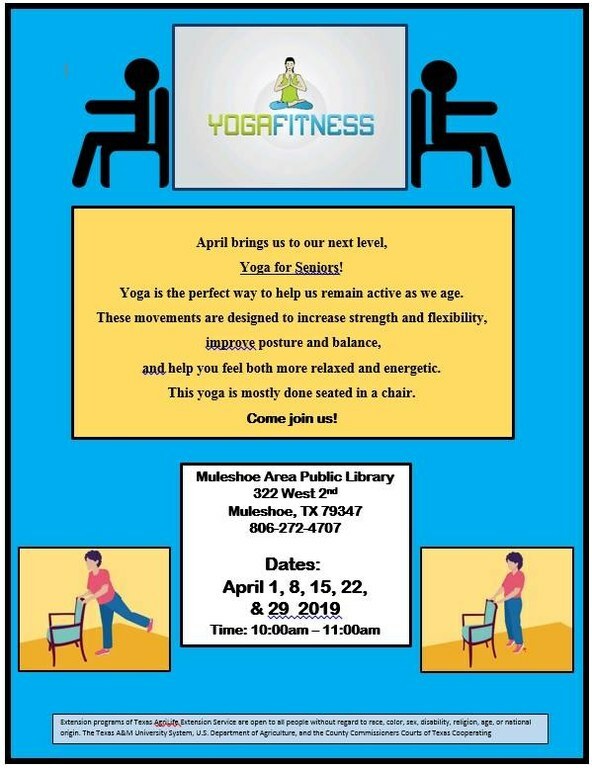 Yoga is the perfect way to help us remain active as we age. and help you feel both more relaxed and energetic. This yoga is mostly done seated in a chair. This is the April and May DIY Storytime. 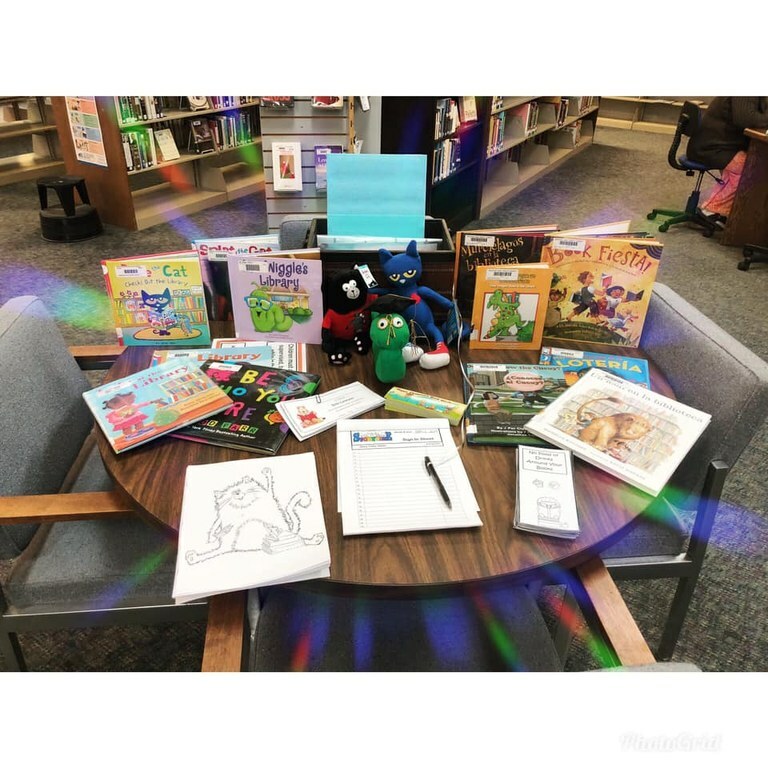 Parents are welcome to come in at anytime and use any of the materials in this kit to have a special time with their children in the library. We have provided a flannel board story, fingerplays. There are also craft projects and coloring sheets for you to take home and enjoy there. All print outs and Copies are 15 cents a page. 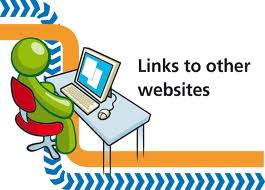 Anything over 100 copies will be reduce to 10 cents a page. 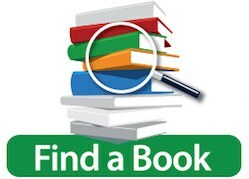 EVERY page printed will be accounted for and paid for. 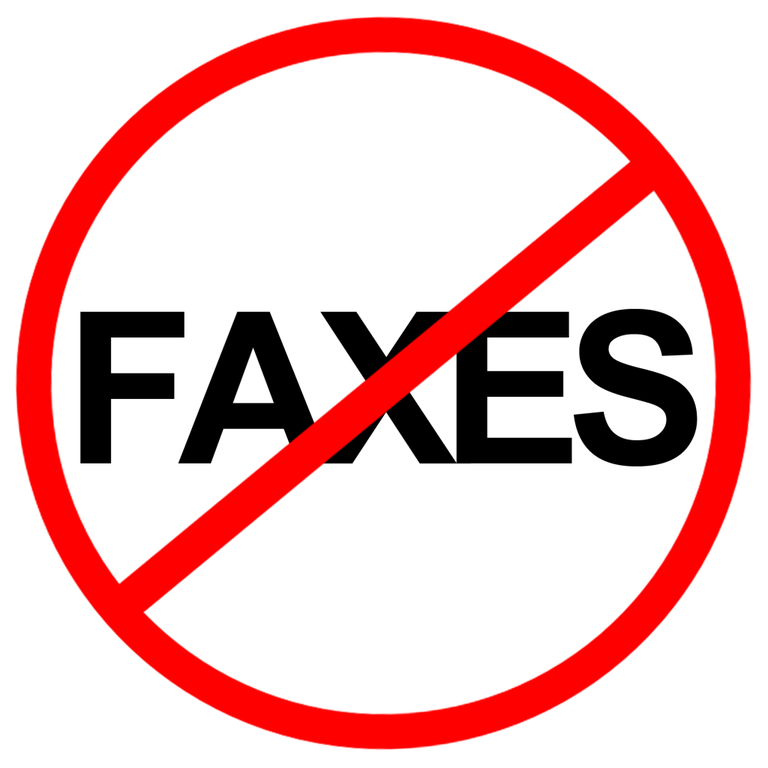 WE DO NOT RECEIVE OR SEND FAXES.